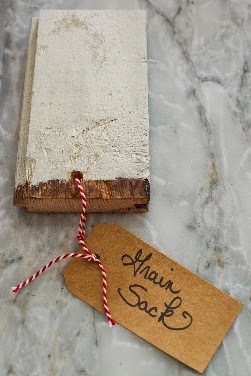 It's June 1st and you know what that means...we have new Miss Mustard Seed's Milk Paint Colors of the Month! 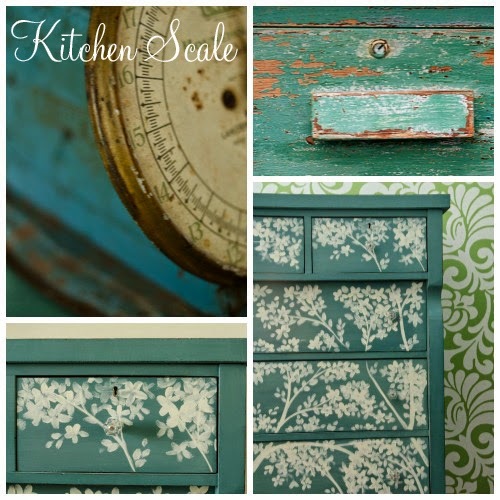 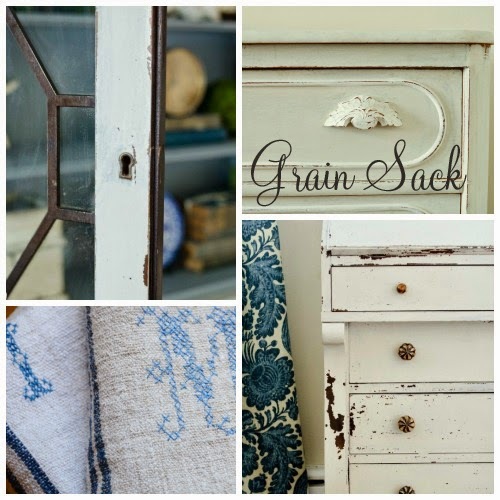 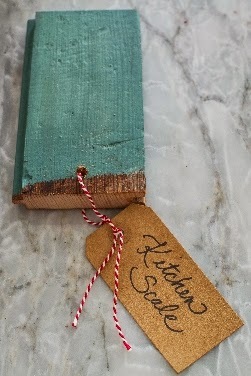 June's Colors of the Month are Kitchen Scale and Grain Sack! 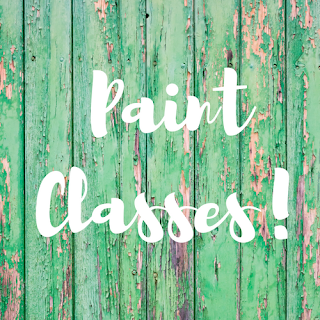 As always, you will receive 10% OFF the Colors of the Month.